WE OFFER HIGH QUALITY SOLUTIONS FOR YOUR PACKAGING NEEDS. Our team is ready to help. Please call us to discuss. “Quality is never an accident; it is always the result of high intention, sincere effort, intelligent direction and skillful execution; it represents the wise choice of many alternatives. 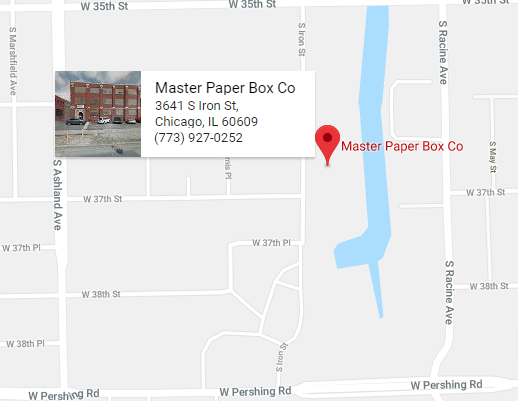 Master Paper Box is a fourth-generation, family owned, custom rigid box manufacturer located in Chicago. Our family has been providing rigid box and custom packaging solutions throughout North America since 1927. 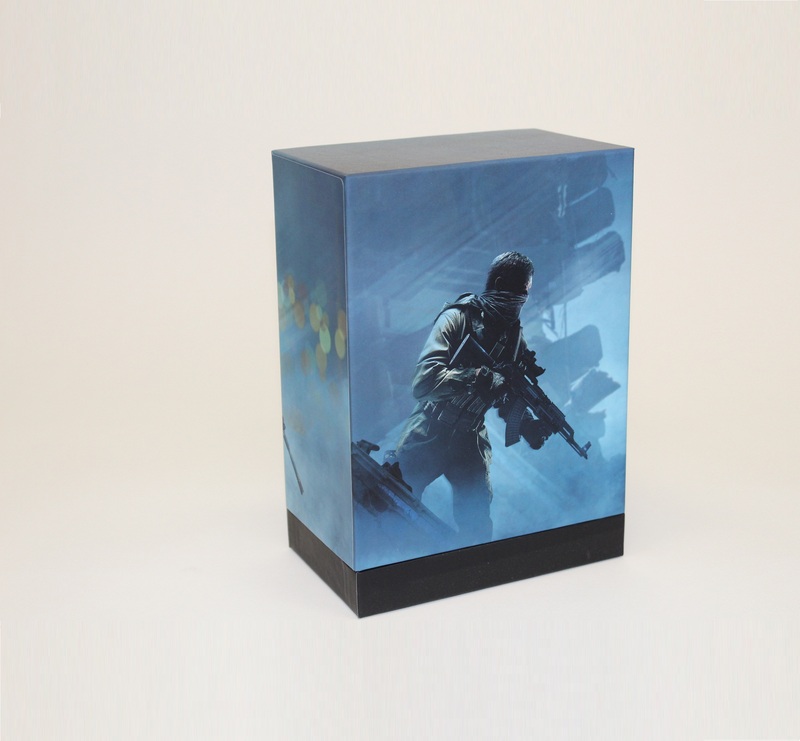 Our products are manufactured using the highest quality raw materials and latest box making technology. 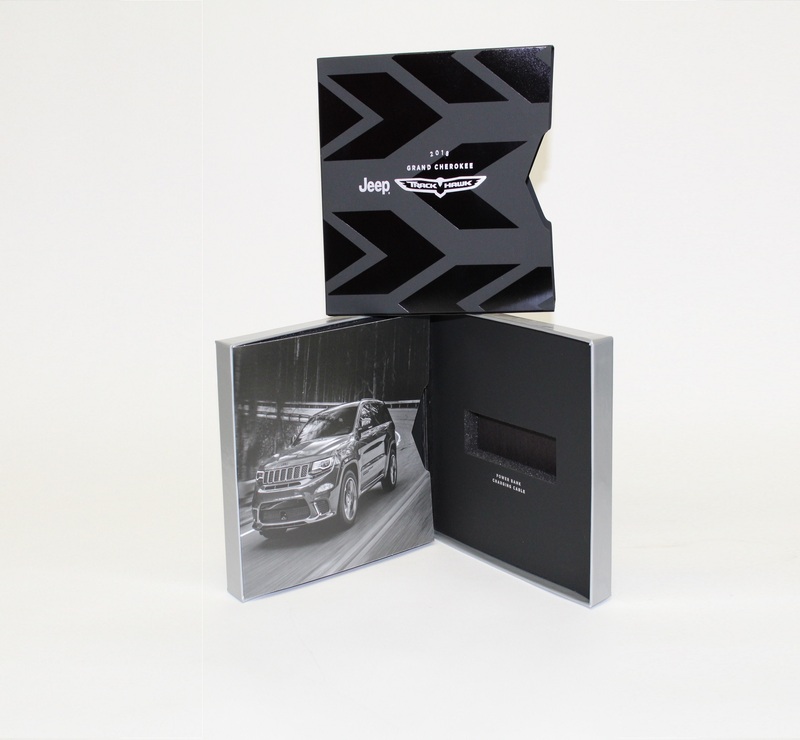 We have built a reputation throughout the nation for our durable & luxurious packaging solutions for our clients. 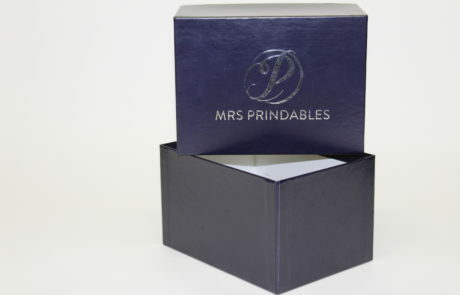 Our rigid boxes are a statement of quality. That’s why they’re so popular with premium products across industries. From confectionery, high-end cellular phones, cosmetic, jewelry, liquor, home entertainment packaging and other valuables where protection is critical, rigid boxes are in a class by themselves. Our approach is simple…our teams will come together to discover your vision. We will collaborate with your creative resources then design and engineer your solution and finally produce your premium, brand-defining packaging. We Have Built Our Reputation Over The Last 9 Decades With High-Quality Products & A Focus On Customer Satisfaction. 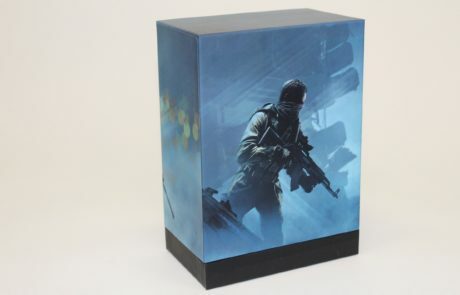 Rigid (Setup) Boxes: The Rigid (or set-up) Paper Box is a container produced and delivered in three-dimensional construction, ready to be packed with merchandise. As a container, it is a very old form of package, but its use in packaging today centers around advanced ideas in up-grading, displaying, and merchandising packaged products. 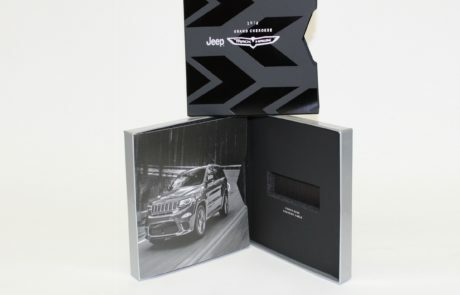 Despite the fact that it offers so much in the way of finished detail in appearance and construction, the Rigid Box is manufactured without expensive dies or massive machinery. Further, the processes employed in making boxes lend themselves to variety, craftsmanship and adaptability from one run to another. The Rigid Box is the perfect answer if your packaging strategy calls for special emphasis on beauty or dramatic display. 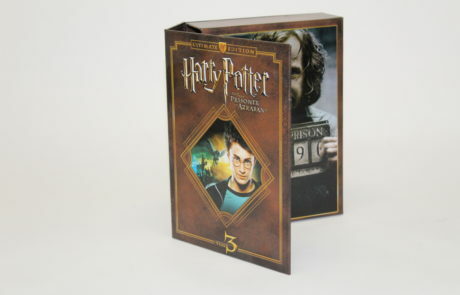 It is no accident that Rigid Boxes are so widely and successfully employed in merchandising jewelry, cosmetics, and expensive candies. 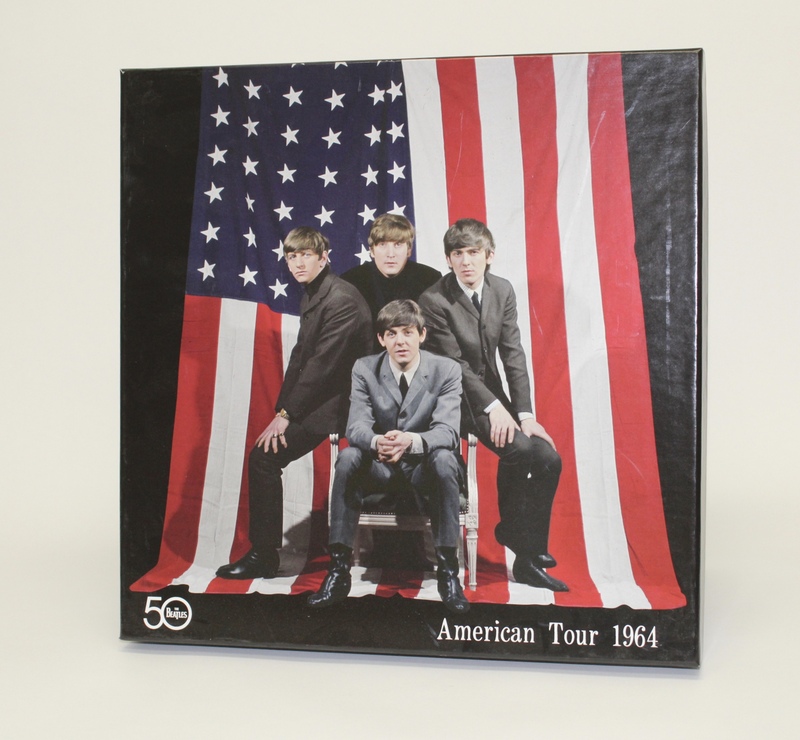 There are lessons to be learned from the fact that, in product lines where selling arts have been assiduously cultivated for a long time, the Rigid Box has continually been one of the favored package forms. 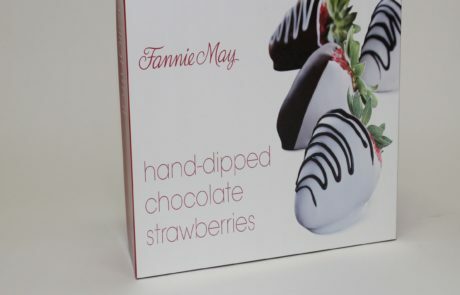 Because Rigid Boxes have been so often associated with tasteful, luxurious, and gift type packaging, there may be a tendency for some package designers to overlook some of its very practical advantages. In an era that acclaims convenience, it should be noted that the Rigid Box is extremely functional - it provides a superior type of protection; it lends itself to orderly arrangement and use of sets or multiples; it is easy to open and close; it excels in stacking, handling and display characteristics; and it is a very good use and reuse package. In addition, because it is generally used in the company of quality products, it is a package that consumers readily accept and identify with prestige. 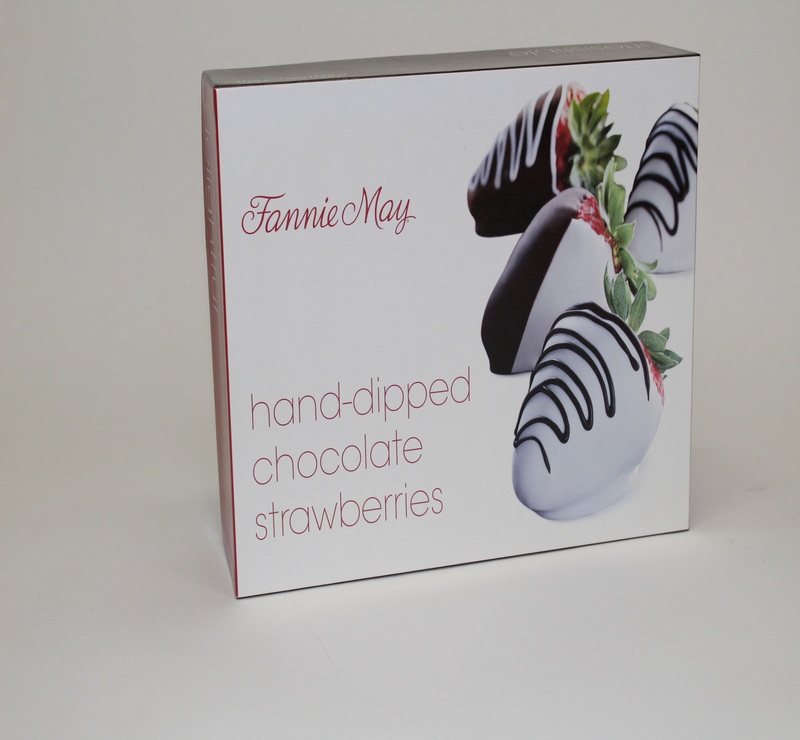 Wrapped Boxes: Wrapped Boxes are made in many styles, sizes and depths, and we custom design all of them, from the practical Top and Bottom Box to the more complex boxes: Hinged, Telescoping, Window, Shoulder, Clam Style, Clear Lid Boxes & Loose-Wrap Boxes. 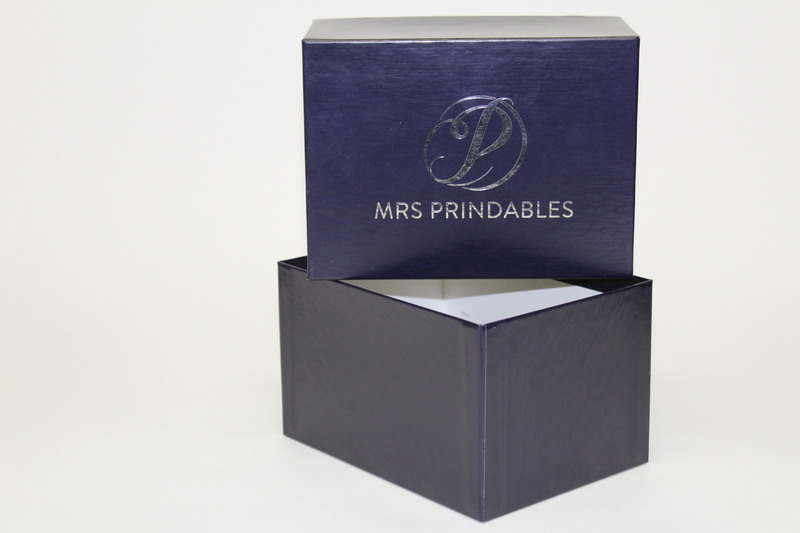 We manufacture & distribute standard & custom rigid boxes for our clients. Do you have a big idea that we can help with?